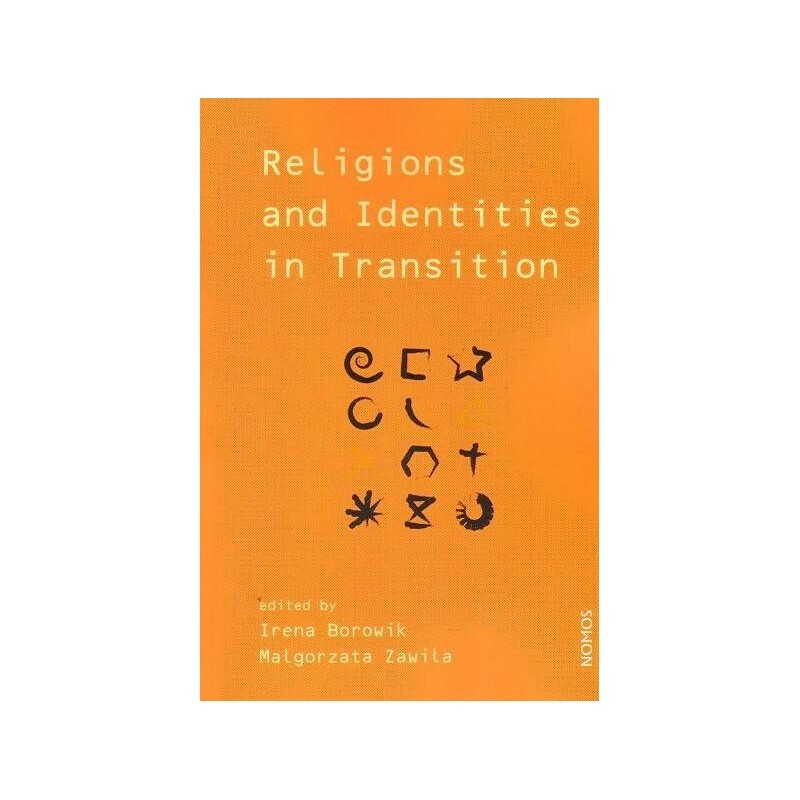 There are a lot of questions concerning the relationship between identity and religion. How does religion influence social identity? Has it a formative role for the structures and meanings of life courses? 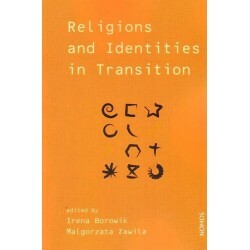 What aspects of religion and in what circumstances, contribute to identity? How can we understand religious identity? 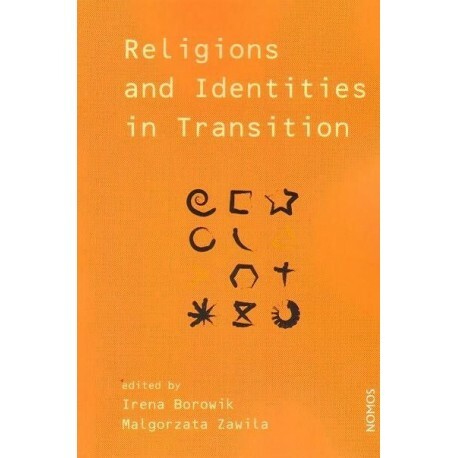 Why and how do people change their religious identities? What are the directions of the changes of identity in Central and Eastern Europe? What about in other regions? Does religion continue to be an element of national identity? If so, in what forms? The authors of these nineteen chapters, organized into four parts of the book, coming from many different countries, interested in different phenomena and having a different theoretical background and perspective, try to answer many of the above questions.